WELL NOW YOU CAN FIND OUT! We’ve all tried an amateur Photoshop job to help imagine our hair a different colour pre-dying (haven’t we? ), but that is always a bit of a faff. Enter: L’Orèal Paris Makeup Genius. That sounded a lot like an infomercial, but this app really is endless fun. The app acts as a virtual mirror, applying makeup to your face. Calibrate your face using selfie cam, add a makeup look or individual product (maybe something you’d never normally try), and watch how it sits on your face as you move around to find your best angle. 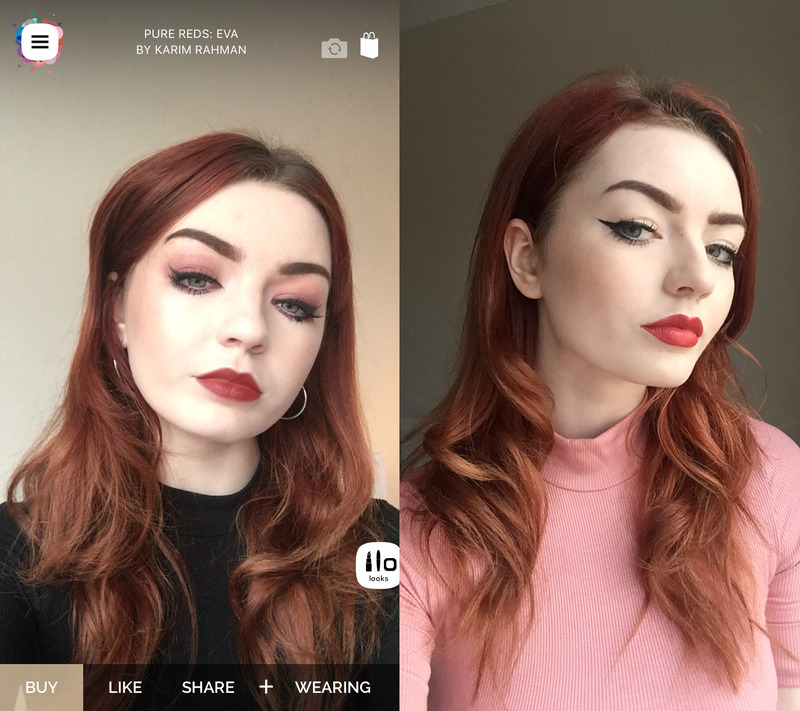 I decided that I wanted to recreate the ‘Pure Reds: Eva’ look from the pre-made looks on the app. As well as my usual base make-up, all it took to achieve this look was L’Orèal’s Color Riche Collection Exclusive Pure Reds (in Eva Longoria’s shade) and Super Liner Perfect Slim in ‘intense black’. 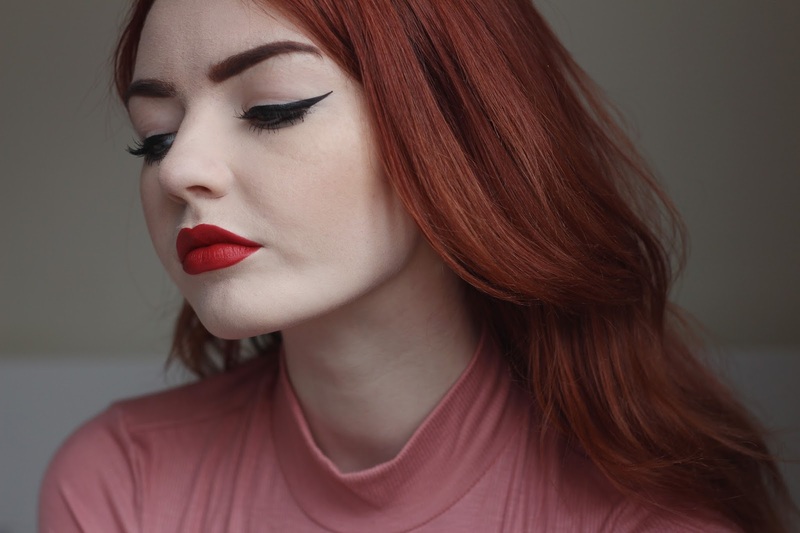 I wear a lot of red lipstick and wasn’t expecting to find a new favourite shade, but this one has really become a contender. 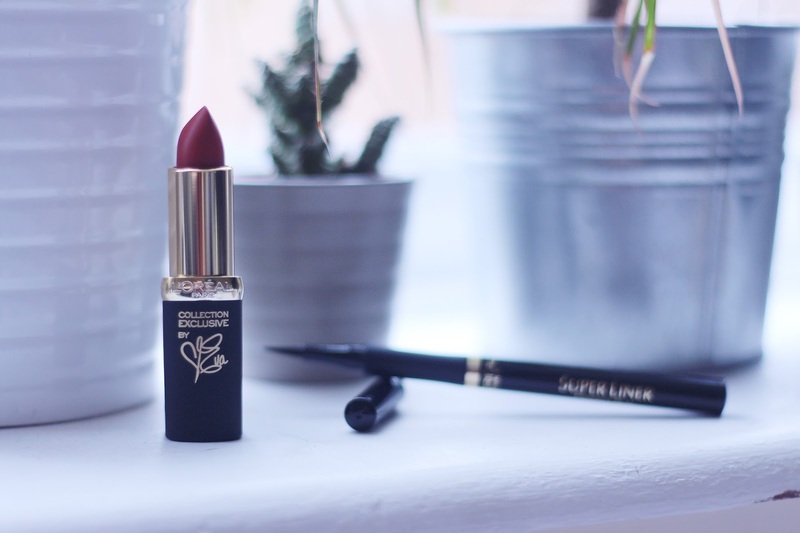 It’s super creamy and opaque, and I think that the shade is quite flattering on my pale complexion, whilst also perfectly suiting its namesake Eva Longoria’s skin-tone. Conversely, I don’t do winged eyeliner very often at all. I generally prefer brown eyeshadows, as I usually find this much easier to apply. 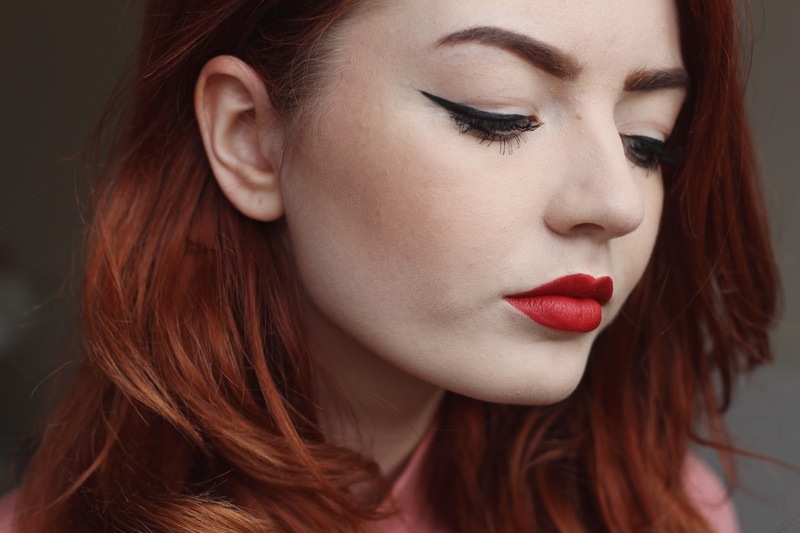 However, L’Oreal’s felt liner is extremely easy to use – I managed to draw smooth, even flicks on the first attempt, which for me is really quite remarkable. Download the app here, and let me know what you think! I've downloaded the app and I love it, it feels like I'm playing around with makeup without actually doing anything! 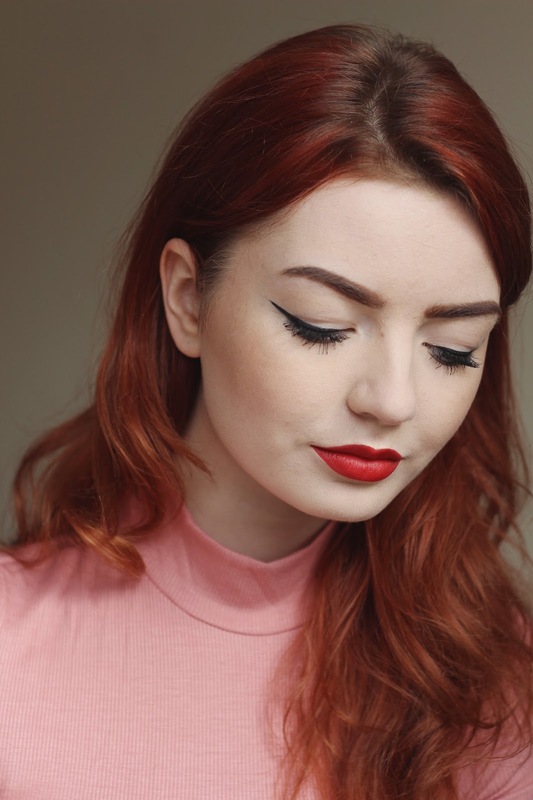 Love this makeup look ! 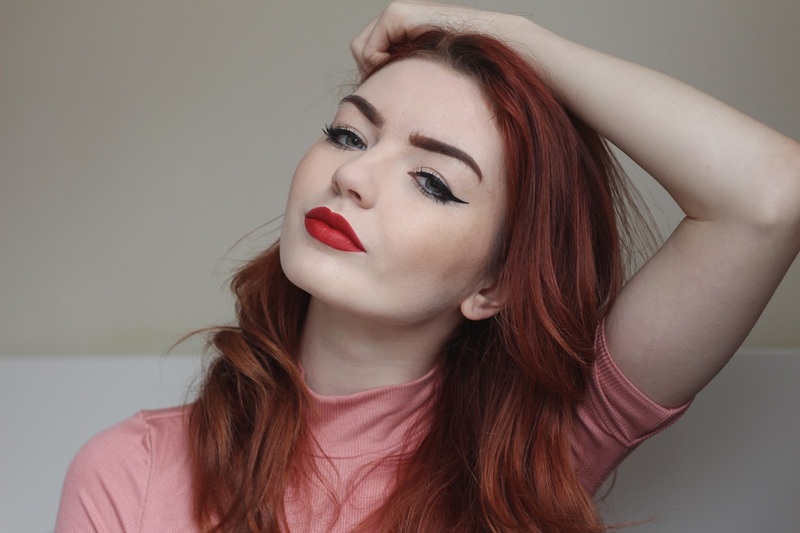 Love this makeup look ! Beautiful! This legit sounds like the coolest app ever!